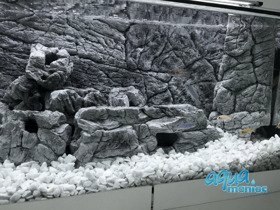 Juwel Rio 400 Size chart - check which size to choose. 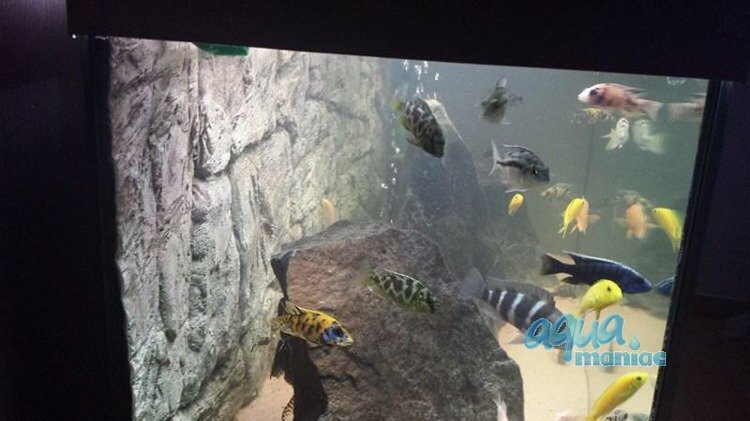 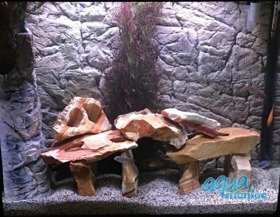 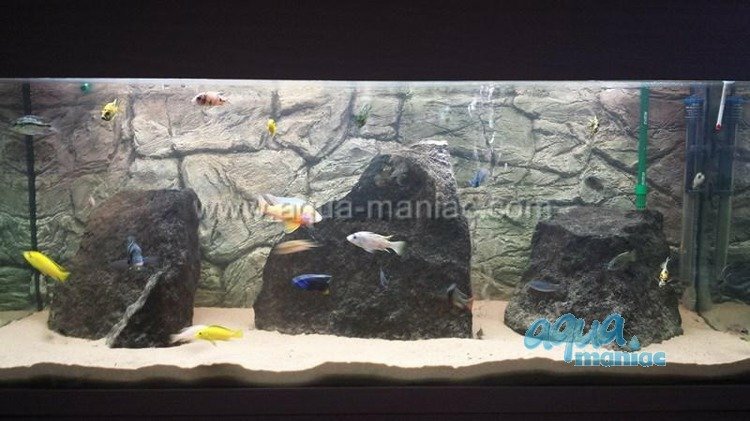 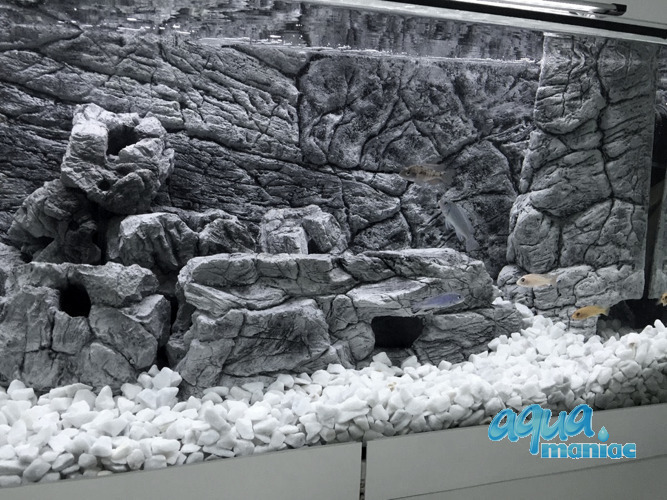 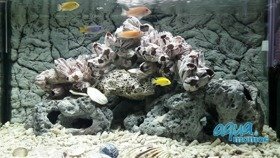 This rock background comes in 3 sections, because of the cross bar in the Juwel aquariums. If you have original Juwel internal filter in the corner, you should remove it if you want to install the 3D background. 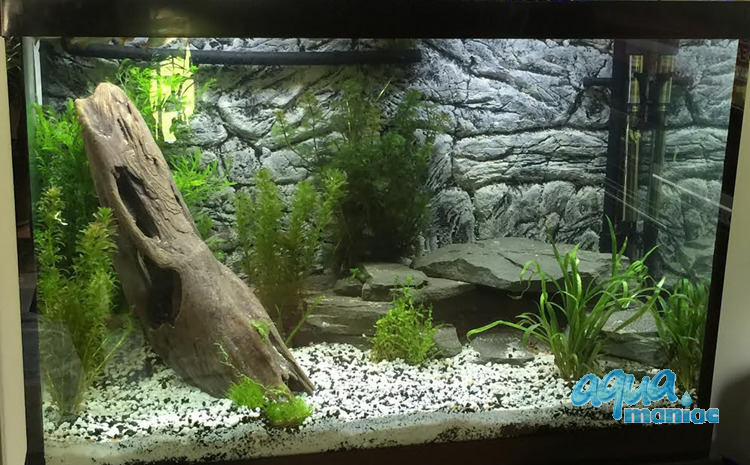 We recommend any good external filter, you can hide the inlet pipes and outlet pipes behind the background.